Don't want to rent? Tired of leasing? Have your own closed network? Consider purchasing! Pallets are fundamental materials handling building blocks. Whether it’s a newspaper delivery or fresh produce, Perfect Pallets provides an industry-leading solution to the heaviest of cargo. 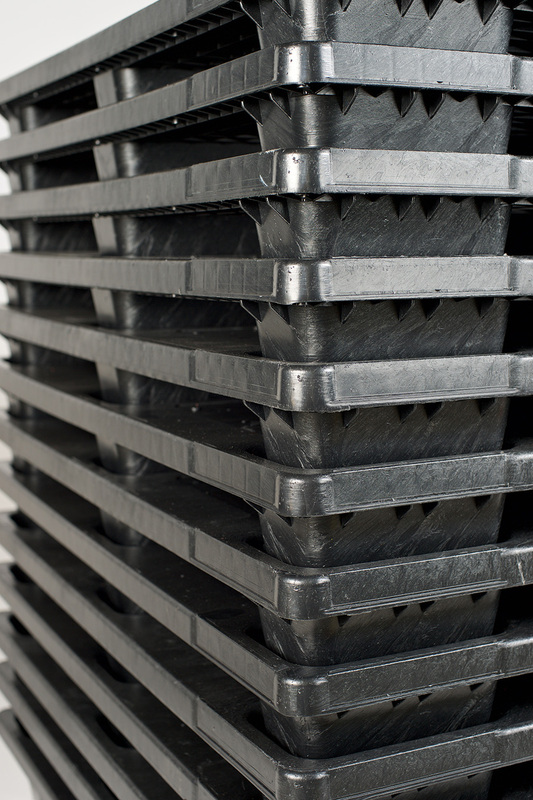 Plastic pallets offer an excellent solution to your supply chain needs. Plastic lasts for a long time. You can expect to get multiple repetitive trips out of plastic material, thus saving you money in the long run. Aside from the points that have been mentioned, it is also worth noting that plastic is safe to handle, as you don’t have to worry about chipping, splinters and screw nails. Plastic is also resistant to chemicals, such as alkalis and acids, and thus they can be cleaned easily. In order to remove bacteria, plastic pallets can be chemically sanitized, steam cleaned or hot washed. If that wasn’t enough, they are entirely recyclable at end of life and can be turned back into a new pallet. When opportunities arise to develop these types of controlled loops, companies need to stand behind long-term cost savings and improving internal efficiency. If you’re ready for Perfect Pallets to change the way you deliver, let us know.